AWS is at the forefront of Cloud Computing today. Many businesses are moving away from traditional datacenters and toward AWS because of its reliability, vast service offerings, lower costs, and high rate of innovation. Because of its versatility and flexible design, AWS can be used to accomplish a variety of simple and complicated tasks such as hosting multitier websites, running large scale parallel processing, content delivery, petabyte storage and archival, and lots more. 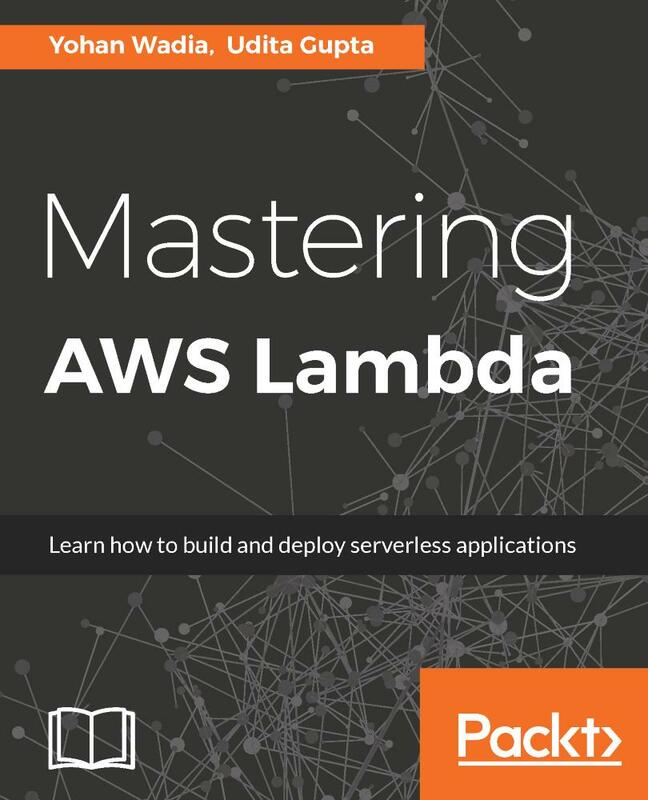 Whether you are a seasoned sysadmin or a rookie, this book will provide you with all the necessary skills to design, deploy, and manage your applications on the AWS cloud platform. 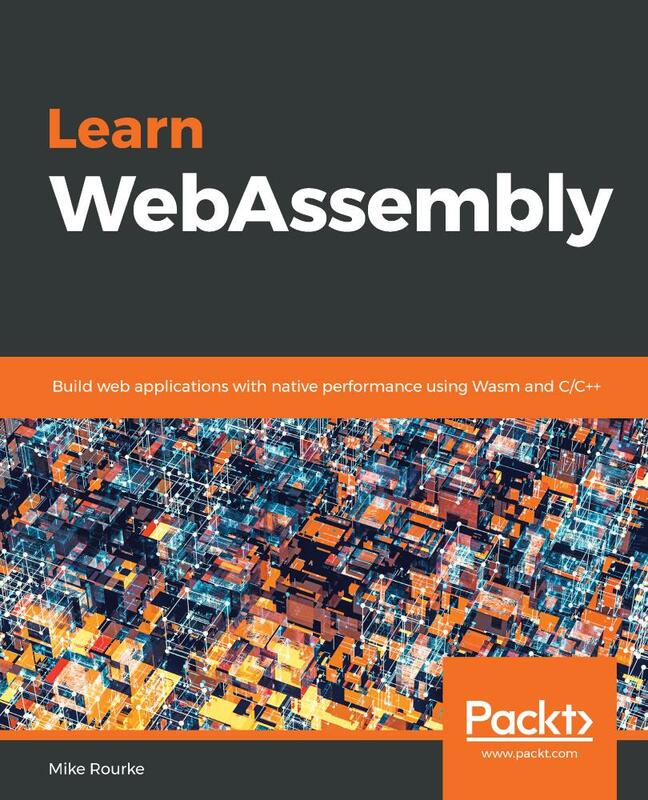 The book guides you through the core AWS services such as IAM, EC2, VPC, RDS, and S3 using a simple real world application hosting example that you can relate to. 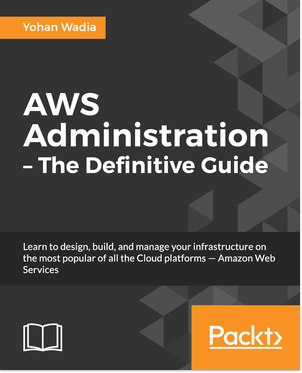 Each chapter is designed to provide you with the most information possible about a particular AWS service coupled with easy to follow hands-on steps, best practices, tips, and recommendations. 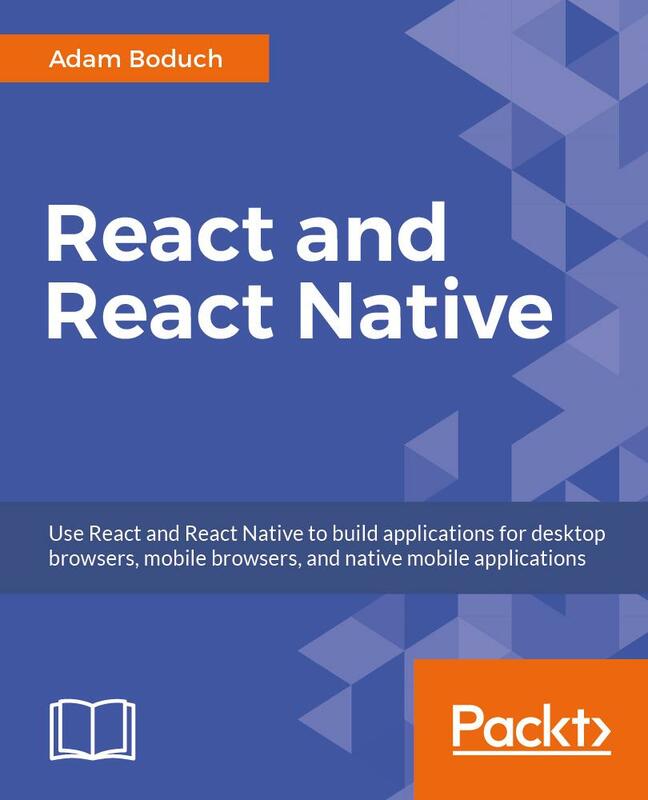 By the end of the book, you will be able to create a highly secure, fault tolerant, and scalable environment for your applications to run on. Yohan Wadia is a client-focused virtualization and cloud expert with 6 years of experience in the IT industry. He has been involved in conceptualizing, designing, and implementing large-scale solutions for a variety of enterprise customers based on VMware vCloud, Amazon Web Services, and Eucalyptus Private Cloud. He is currently working with an IT services and consultancy company as a Cloud Solutions Lead and is involved in designing and building enterprise-level cloud solutions for internal as well as external customers. He is also a VMware Certified Professional and a vExpert (2012 and 2013). Chapter 4: Security, Storage, Networking, and Lots More!